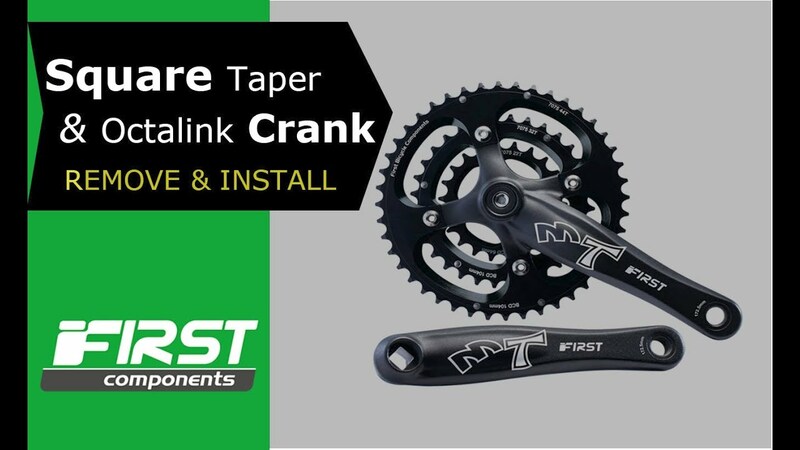 Check out The Ultimate Guide to Square Taper Cranksets by First Components. This article is the most complete available, online or offline, when it comes to the subject of square taper cranksets. The post covers everything starting with the tools you will need. There are several specialist tools that you really should either buy or borrow . . . or simply get the job done by your local bike shop. The crank puller is the tool that is essential. The crank puller screws into the crank, then by turning the bolt, it slowly pulls the crank off the square taper bottom bracket spindle. If the post is too much to take in on first go, there’s a video on Removing and Installing a square taper crank. This is super-handy because you get to see how the tools are used in great detail. By following this, you will be able to the job yourself. Copyright © Primavera Cycles 2019.